You might want to get a humidifier to protect your health and wood furniture. The ideal humidity will help your sinuses, itchy eyes, cracked skin or lips, and sore throats. It also helps prevent wood from warping or splitting. 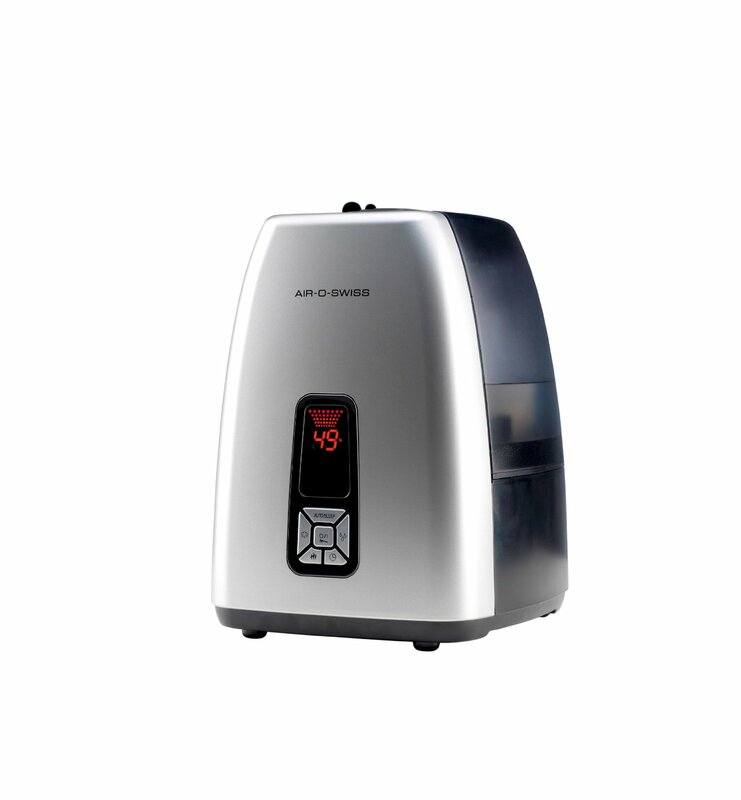 We reviewed the top 10 best humidifiers including models from Aprilaire, Air-O-Swiss, Stadler, Honeywell, and Crane. Posted on March 21, 2014, in Home, Garden & Tools. Bookmark the permalink. Leave a comment.